Five Stones Construction specializes in fine home construction, additions and remodels in Austin and surrounding areas. Our goal is to deliver a product and service focused on quality, integrity and a strong client relationship. We are determined to remain a small firm in order to focus on detail and to ensure that every customer is a top priority. 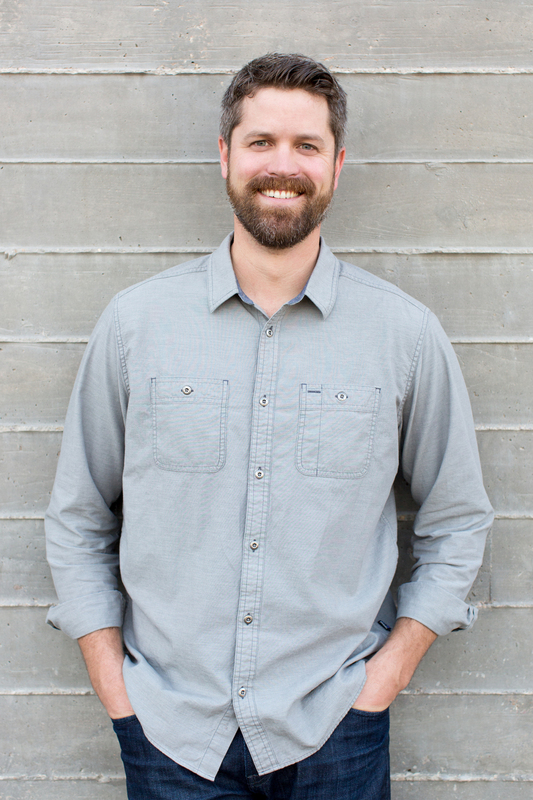 Founded by Garrett Boon, who began his homebuilding career in 2001 after graduating from the University of Texas at Austin. Upon graduation, Garrett worked for builders in both the office (estimating/purchasing) and in the field (project management). In 2007 he and wife, Anne, moved to the Dominican Republic to work for a faith based non profit. While in the DR, Garrett led a team of local men in the building of a house and school for the organization. In late 2009, upon returning to Austin, he ventured out to form his own construction business. Along with building homes in Austin, Five Stones Construction is dedicated in partnering with non-profits for construction improvements both locally and around the world. We currently provide consultation for multiple international organizations, dedicate time to fundraising and service, and set aside a portion of earnings for non-profit construction efforts.